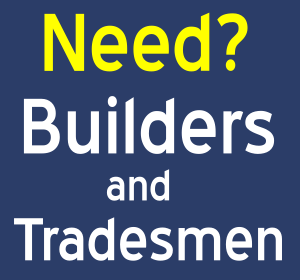 Find a BURGLAR, SECURITY & INTRUDER ALARM from builders and tradesmen directory in UK. 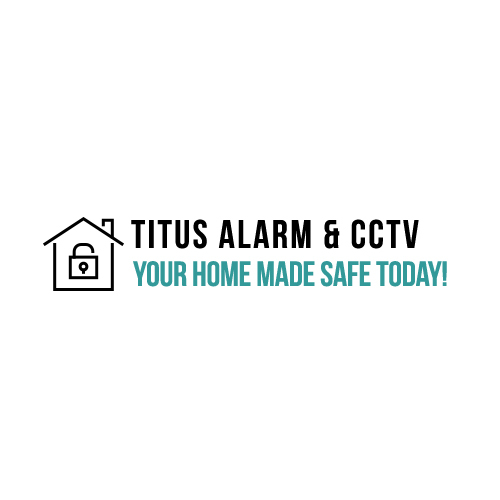 Advertise business in BURGLAR, SECURITY & INTRUDER ALARM directory. Post BURGLAR, SECURITY & INTRUDER ALARM jobs, promotions, leads & get free quotes.